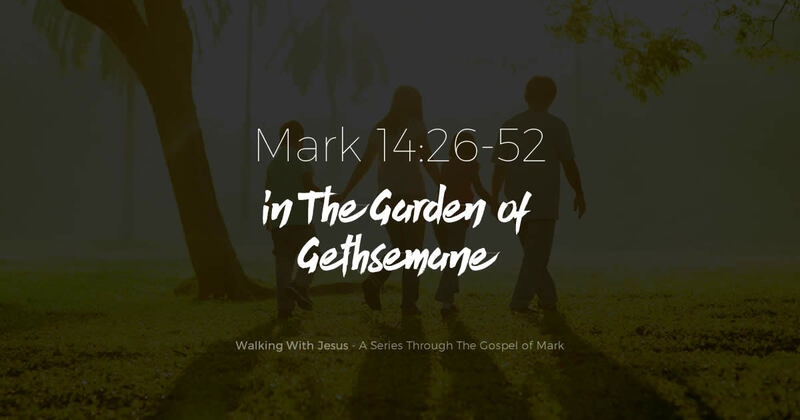 The Garden of Gethsemane is on the Mount of Olives, on the side closest to the city. It is here that Jesus chooses to stop for the night and wait for the temple guards to come and arrest Him. It is interesting to note that it was in a garden where life began. A garden is also where sin first entered into man. In the Garden of Eden, Adam was overcome by sin. In the Garden of Gethsemane Jesus Christ overcame sin.